In his letter to customers, employees and shareholders, Jack Ma sheds light on the thought that went into succession planning at Alibaba. 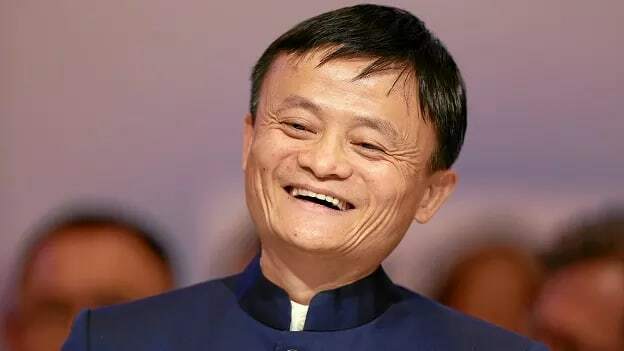 Chinese entrepreneur Jack Ma surprised the world this week when he announced he had decided to step down as chairman of the Alibaba, the e-commerce company he created in 1999. The tech billionaire has started the process of passing the baton to current chief executive officer Daniel Zhang, who is due to take over as chairman of the board in one year's time. But one glance at the letter he shared with his customers, employees and shareholders, revealed how the teacher turned tech entrepreneur had been focusing on succession planning for 10 years. Here are three lessons one can learn from Jack Ma on succession planning. Putting a succession plan in place requires years of fore-thought and planning. In his letter, Jack Ma revealed that Alibaba had started thinking of a succession plan 10 years before. If a company wants to be sustainable, it cannot rely solely on its founders. It has to outlast its founders and that can only be achieved by cultivating a worthy successor to take the founders’ vision forward. An organization can only develop a successful succession plan if it cultivates the systems, the culture, and the talent to become sustainable. Relying on individuals alone won’t suffice; it is the right balance between the people, culture, and systems. Ma goes on to add that since the founding of the company in 1999, the management has been of the view that Alibaba’s future will need to depend on “droves of talent” to enable them to iterate on their management succession plans. After years of hard work, today’s Alibaba has a world-class talent pool in quality and quantity.